The New South Wales state government has announced a 10-point fire safety package in response to London’s Grenfell Tower fire. “We’ll do this by ensuring unsafe building products are taken off the shelves, buildings with cladding are identified and notified and that we only have people with the necessary skills and experience certifying buildings and signing off on fire-safety,” he says. Kean says that every part of the supply chain would be responsible for making sure these products are only used for their intended purpose. 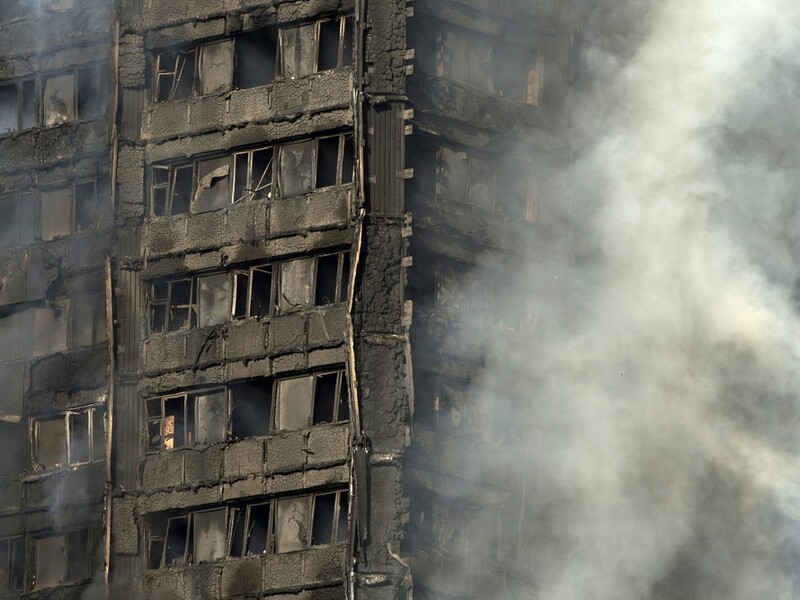 Parts of the plan like the establishment of the taskforce, the letters to the building owners and the testing regime were already underway, while other facets, such as the enhanced training of the fire safety inspectors will start later this year. The new legislation also allows for rectification orders as well as prosecution for people caught supplying, selling or using them. The government says that so far it has identified 1011 buildings across the state that needed to be checked for potential cladding fire safety issues.